Maruti plans a fully indigenous car in India by 2012. Maruti is at final stage on finalising the design of the car. Maruti’s made in india car is sure to feature derivative of K-series engine. Remember, Hyundai has officially stated in the past that it is working on a ultra low cost small car. Hyundai’s small car would be positioned below santro. Coming back to the maruti story, Maruti’s made in small car will take on Hyundai’s car. Maruti’s small car will sell along with its existing low cost car Alto. Maruti has invested millions of dollars for its R&D facility in rohtak. We could see the car/concept by 2012 Auto expo. Vicky.in – your favourite automobile website has launched a new shopping section.vicky.in/shopping is designed to meet the needs of auto customers including enthusiast across. You can subscribe to any auto magazines, GPS navigation systems, helmets, side boxes, riding gears and more. The product portfolio will be added with new products everyday. Our magazine section now offers autocarindia, overdrive, car india, bike india, autocar professional, Motorindia and more. GPS from India’s best navigation device manufacturer MapmyIndia. Also two wheeler rider can now choose wide range of helmets – open face or full face. Commuters here you can find what you need most – side boxes to carry lunch,documents etc. Congratulations to vicky team for making it real. You can also suggest the desired products to us. We will make our best to ensure you buy it at vicky.in/shopping and gift it your special ones. As an introductory offer, shipping/home delivery is absolutely free. Expect a whole lot of action at vicky.in/shopping every now and then. As always, we expect your continued support to vicky’s new section. Thanks. Bajaj auto today said that it will launch the KTM Duke 125cc in India in 2011. KTM Duke 125cc was recently unveiled at an European auto show. “There are plans to launch Duke 125, which was showcased at Cologne (Germany) this year. The bike will be first launched in Europe and then it will be brought to India,” said S. Ravikumar, the company’s vice-president for business development. “This will happen some time next year… in the first quarter of the next fiscal,” said Amit Nandi, vice-president, pro-biking segment, Bajaj Auto. 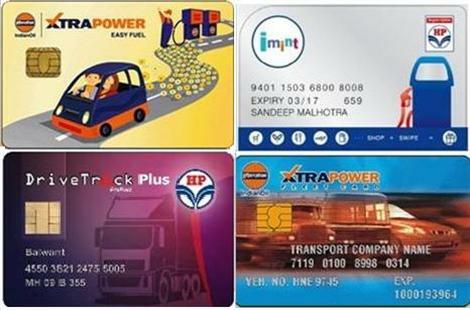 Know all about petrol cards and auto cards here! Posted on September 8, 2010 July 13, 2015 Author teamvickyCategories SlideShowTags auto, benefits, BP Petrol Card, gifts, HP Card, Maruti Suzuki Auto Card, petrol cards, point, points, redeem, SBI Maruti Card, Xtra Power Easy Fuel Card, Xtra Power Fleet CardLeave a comment on Know all about petrol cards and auto cards here! 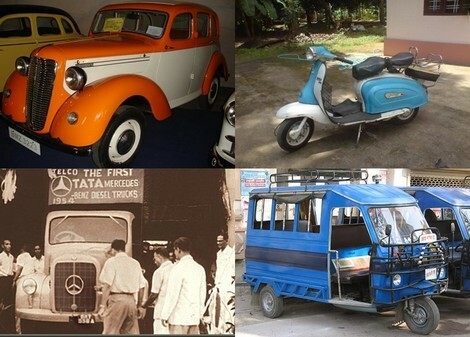 Independence Day Special: Pioneers of Indian Automobiles! Posted on August 15, 2010 July 13, 2015 Author teamvickyCategories Auto NewsTags 10, 1947, after, auto, Automobile, car, era, first, hindustan, in, independence, independent, india, Indian, industry, jeep, lamby, made, of, pioneers, post, telco, vehicles, vikramLeave a comment on Independence Day Special: Pioneers of Indian Automobiles! Not satisfied with regular service centres? Here is the answer! 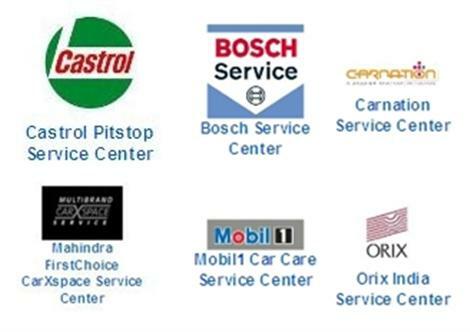 To those of us, who are not satisfied with OEM’s service centres, catch the slide show @ http://www.vicky.in/slideshow/car-and-bike-service-centres-in-india/ which briefs the various third party service centres that provide that extra bit of care for your cars and bikes. Posted on August 12, 2010 July 13, 2015 Author teamvickyCategories SlideShowTags auto, bike, bosch, car, CarNation, castrol, centre, choice, first, india, mahindra, mytvs, Orix, services, zoneLeave a comment on Not satisfied with regular service centres? Here is the answer! 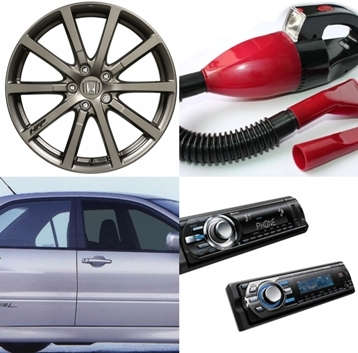 What are the top 5 accessories for your car? Posted on July 20, 2010 July 13, 2015 Author teamvickyCategories Car and Bike accessories, SlideShowTags 12V, 3M, accessories, alloy, alpine, apollo, audio, aura, auto, automotive, blaupunkt, boutique, car, cleaner, control, dolphin, driving, elegant, fabric, Film, films, Garware, heat, interior, jbl, johnson, jvc, karlsson, kenwood, Kool, latest, leather, liberty, LLumar, music, Nanolus, neotone, orchis, pioneer, premium, seat, sony, stanley, sun, systems, v, vaccum, wheels, window, Xcool, XDSLeave a comment on What are the top 5 accessories for your car? 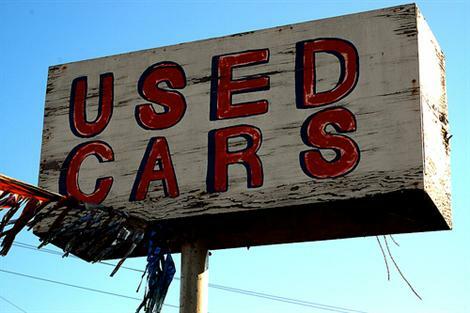 Where to BUY/SELL PRE-OWNED CARS? Posted on July 1, 2010 July 13, 2015 Author teamvickyCategories SlideShowTags advantage, assured, auto, cars, chevrolet, choice, first, honda, hyundai, mahindra, maruti, motors, ok, pre-owned, tata, terrace, toyota, true, trust, u, used, valueLeave a comment on Where to BUY/SELL PRE-OWNED CARS? Tata Motors has launched Magic Iris! Yes, that’s what the dealer says. The much awaited seems to be launched in some parts of India. Morani Fourwheels – Rajasthan dealer of Tata Motors claims so. Magic Iris BSIII is priced at Rs1,98,000. On the road Magic iris costs Rs2,11,900. The dealer says that the Magic Iris can be bought within two days of booking. The 611cc magic Iris is believed to Tata’s answers to auto-rickshaws of Bajaj and Piaggio.